Natalia Stone is a travel photographer based in New York City. 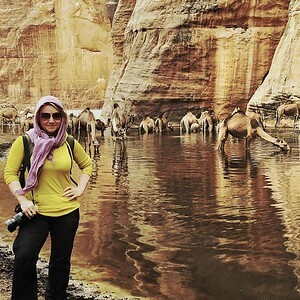 Her passion for adventure and photography has taken her to over 50 counties and some of the most remote corners of the world. 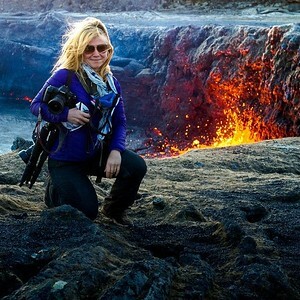 Whether standing on a rim of an active volcano in Ethiopia, photographing the northern lights in Norway or navigating through glacial waters of Greenland, her goal is to tell visual stories of the incredible treasures our planet holds.